Our current Florida governor is Rick Scott until 11/06/18. Rick Scott (R-FL) who has done an excellent job as governor is running for U.S. Senate. After hearing Sean Hannity comment, Who’s Bill Nelson. Today, I’m posting about Florida’s current Senator, Bill Nelson (D-FL.) Seems Bill Nelson is not well known in Washington, despite being elected in 2000. Nelson’s being called an “empty suit” in various campaign ads. 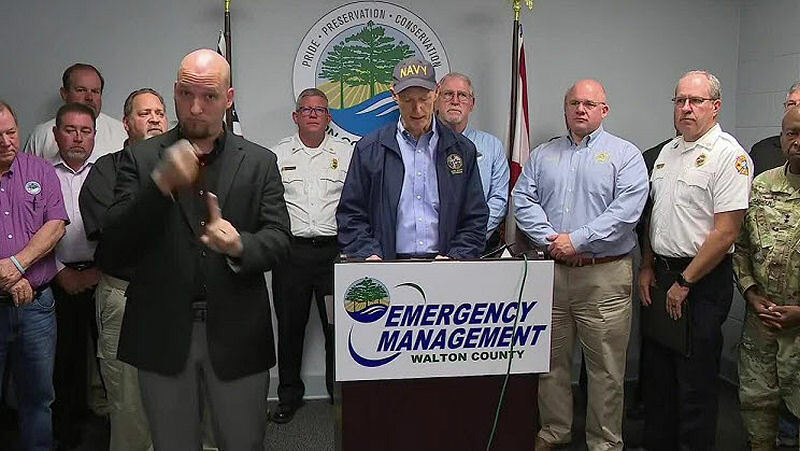 When hurricane Micheal devastated Florida’s panhandle, Scott went to work as he’s done in the past, and was attacked by Dem. Bill Nelson. So if you’ve never hear of Bill Nelson let me share a few well known facts about him. For starters Nelson was the democrat that scared the hell out of Florida voters, playing Crooked Hillary’s Russia Card. He claimed Russia had infiltrated Florida’s election systems, and are fee to roam about. He further stated Russians will be ‘deleting Florida voter records’. Can you imaging the panic when voters are told they are no longer registered! Last month after Hurricane Michael devastated Florida’s panhandle. Governor Rick Scott made search, rescue, and recovery, his priority. Governor Rick Scott quit his Senate campaign appearances as his priority was helping Floridian’s with hurricane recovery, and was attacked by the Nelson Campaign for not answering senate related questions. I could go on with more Bill Nelson dirty laundry, but just pop his name Bill Nelson Senate in search to get an eye full. Lets send Rick Scott to the U.S. Senate. He will work as hard or harder than he did for Florida! 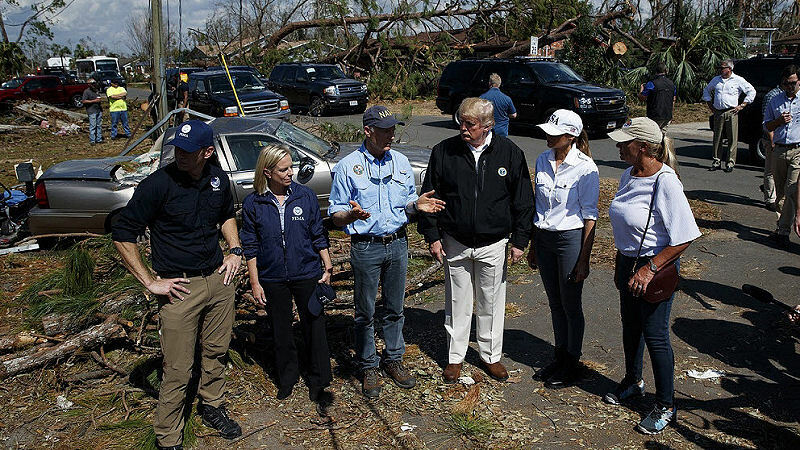 Florida governor Rick Scott tours Hurricane Micheal storm damage. He is accompanied by Donald and Melania Trump and other officials.